This is a payment for one month of diet coaching for existing clients who need to make up a payment or existing clients who would like to convert to monthly coaching payments. In this case, it will act as the first monthly payment for that client or the payment that may have been missed by existing monthly payment clients. **Please DO NOT purchase this if you are not an existing client already. 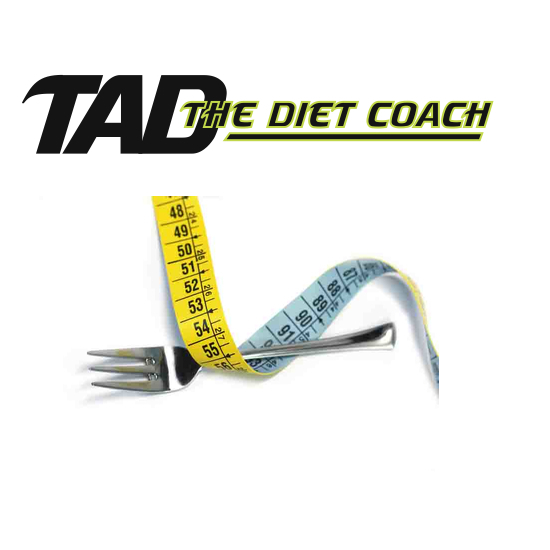 Go to my coaching section and purchase a new diet coaching plan.